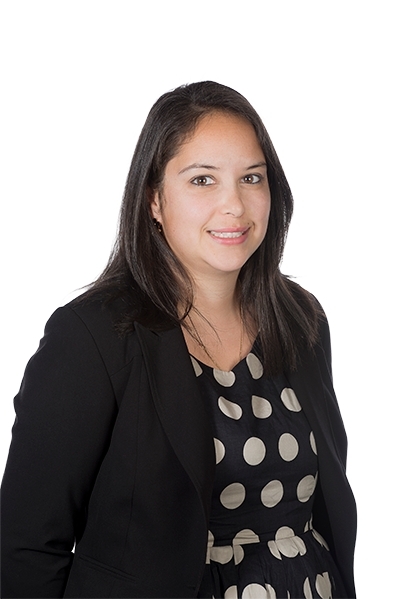 Salome has worked in the settlements and legal environment since 2005. She has experience in residential and commercial settlements as well as in the preparation of mortgages, caveats, withdrawal of caveats and applications. Salome has experience in mortgage debt recovery and dealing with mortgagee sales. She has also dealt with deceased estate matters and transfers by court orders. She also gained considerable experience working under a special counsel at an Australian law firm where she dealt with complicated property and settlement matters, including mortgagee sales and dealing with caveats. Salome looks forward to being able to help you. Contact her on sdrew@cullenmacleod.com.au or 9389 3999 to have a chat about how she can assist.